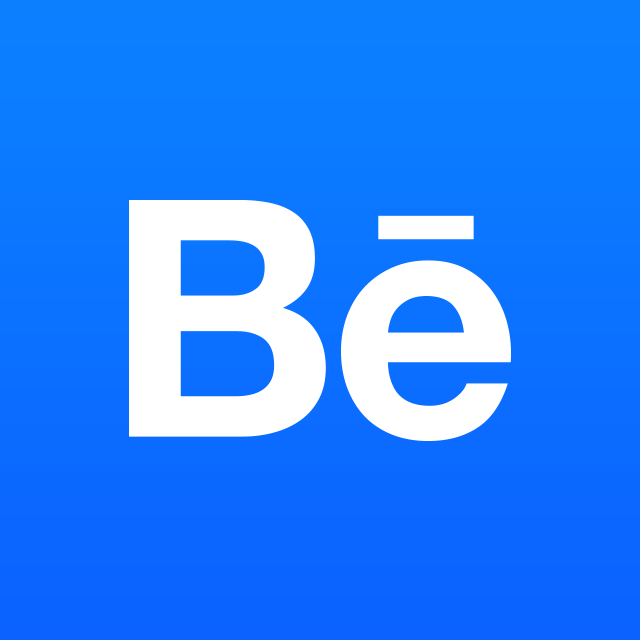 How do I upload Work in Progress from the Behance iOS app? How do I upload Work in Progress from the web? How do I view Work in Progress? Who can see my Work in Progress? How can I tell who has seen my Work in Progress?